Helen Turner, Jackie Philip, James Orr & Andy Cross. 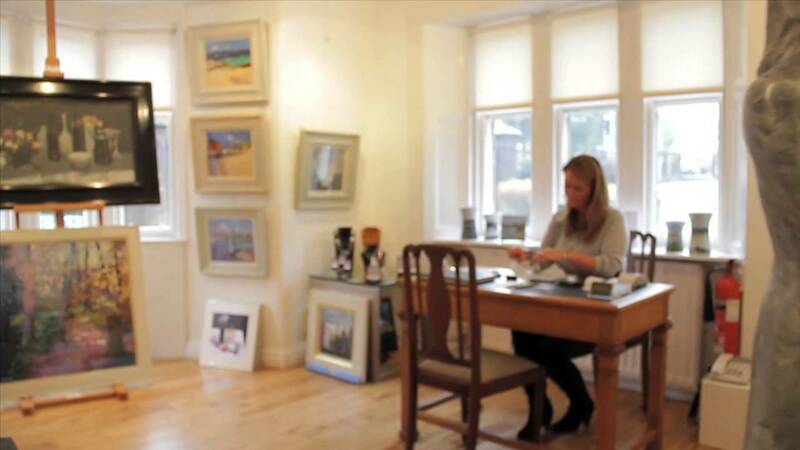 A unique opportunity to purchase significant paintings, including many large works, by leading Scottish Artists. Whether you are an experienced collector of art or it’s your first time, we make it our aim to ensure you’ve had a memorable and exciting visit at Concept Gallery. Modern and Fine Art along with Sculpture and Stoneware are exhibited throughout the gallery in expansive light filled spaces. While nothing can replicate the experience of visiting our gallery in person, we show a number of available works for sale on our website. Please contact the gallery for further images and availability on any of the paintings on show.